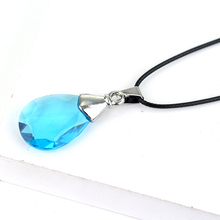 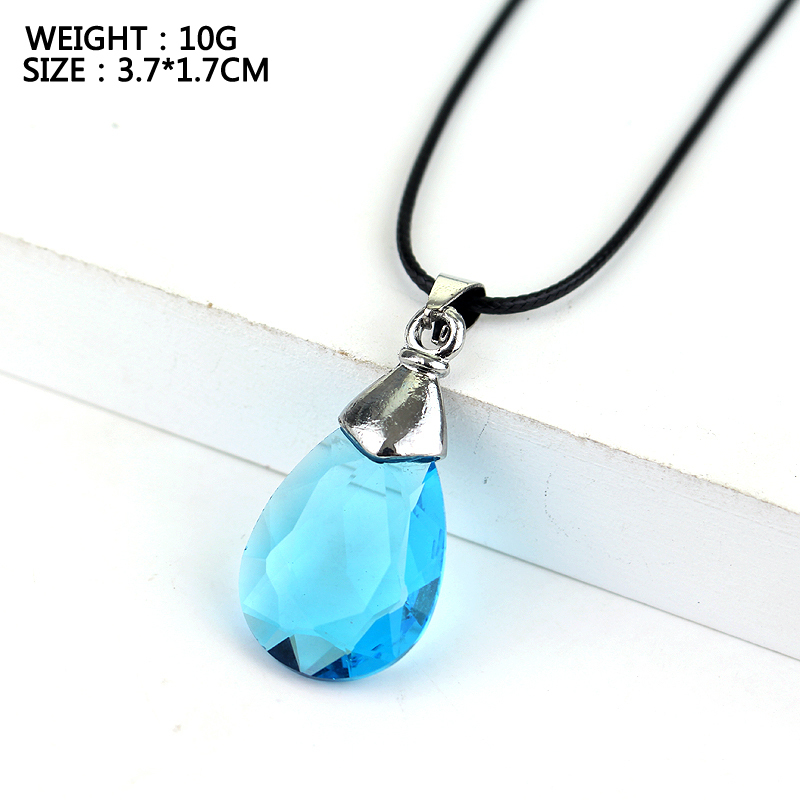 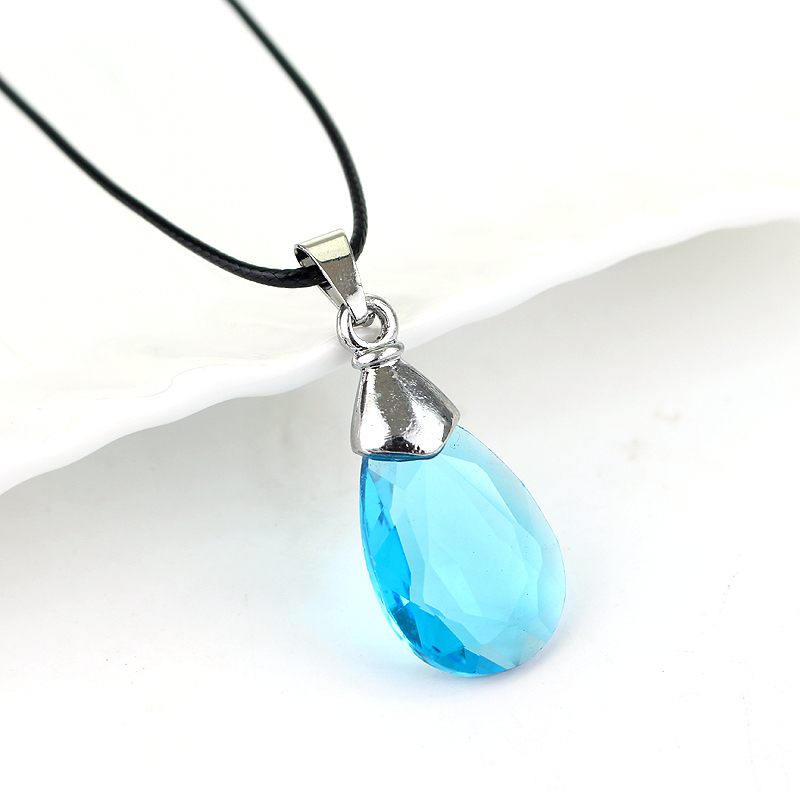 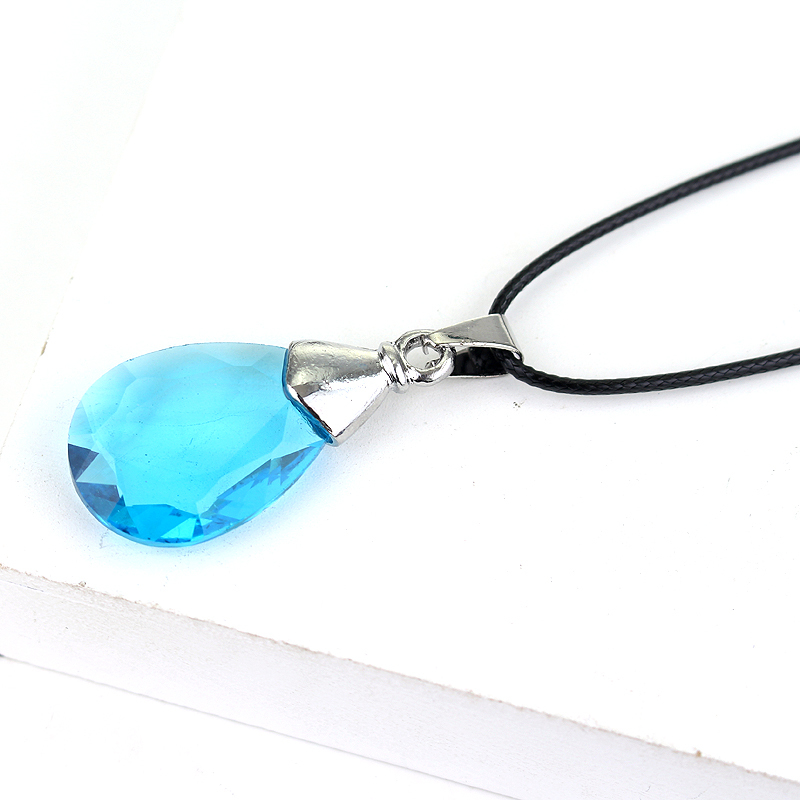 This stunning sky blue briolette crystal is the Heart of Yui (Yui no Kokoro) from the Sword Art Online (SAO) game. 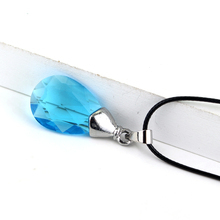 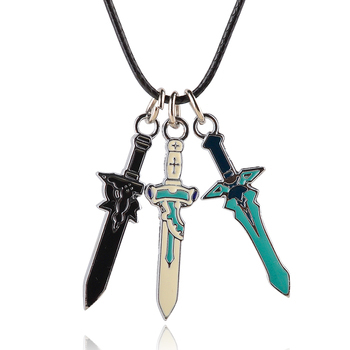 We love the tender tear-shaped design which makes this a lovely gift for SAO fans. 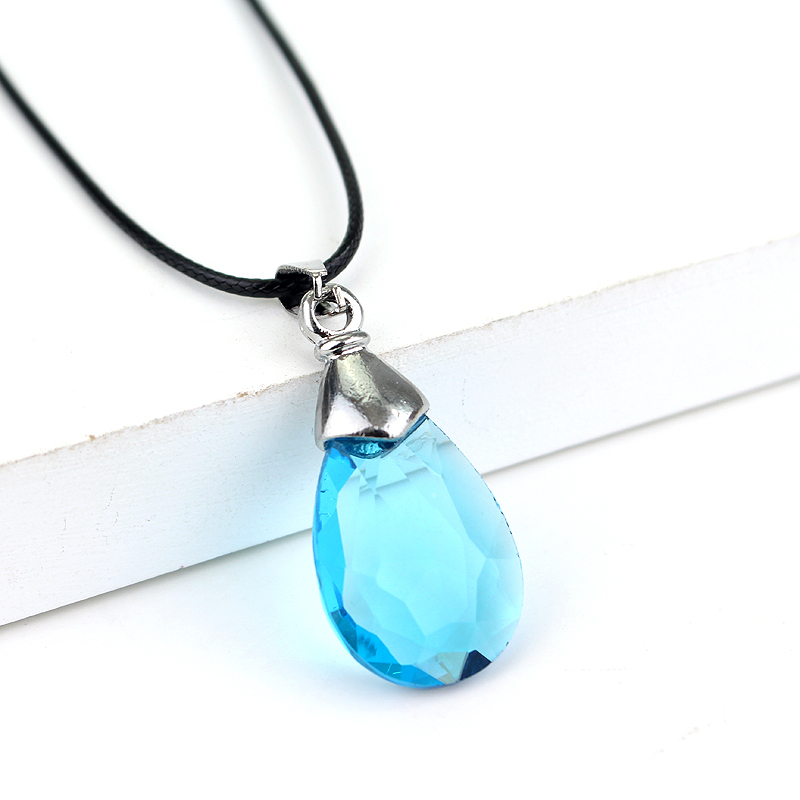 Comes attached to a black lace, wear it just like how Asuna did in SAO! Lace length 42-48 cm/16.5-18.8 inch.